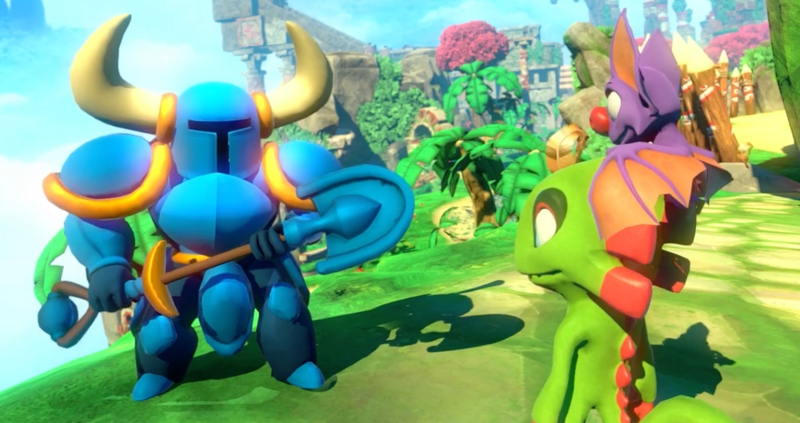 Can you dig Shovel Knight appearing in Yooka-Laylee? Shovel Knight, arguably this generation's most popular new character, will be making an appearance in the highly anticipated Yooka-Laylee. 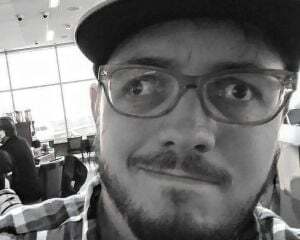 Shovel Knight's involvement in the 3D platformer was revealed today at an EGX panel. According to Nintendo Everything, Shovel Knight developer Yacht Club Games was approached by Playtonic Games after Yooka-Laylee publisher Team 17 brought up the idea of having a guest character. That's pretty awesome and this continues to look amazing. For those keeping score, this is the 12th game Shovel Knight will guest star in, with him also appearing in Two Brothers, Hex Heroes, Runbow, Indivisible, Road Redemption, Bloodstained: Ritual of the Night, Azure Striker Gunvolt 2 and others.